Network 2000 secures Brand-Rex Certification - Network 2000 has been awarded the structured cabling contract at the Mercer Institute for successful aging in St. James hospital. 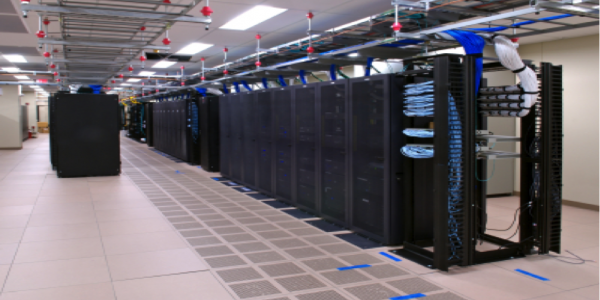 Network 2000 has been providing dedicated and specialised telecommunications infrastructure services to the commercial, industrial & public sectors. The company has expertise in successfully delivering design, installation, certification and maintenance solutions to its client base. Fibre Optic Installation, Termination, Test & Certification. 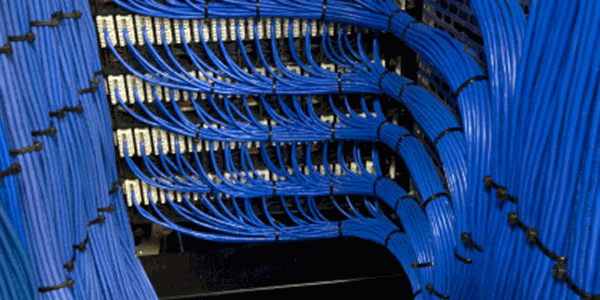 Structured Cabling (Cat 5e, Cat 6 & Cat 6A) Installation, Termination, Test & Certification. Copper Backbone (voice & alarm) Installation, Termination, Test & Certification. 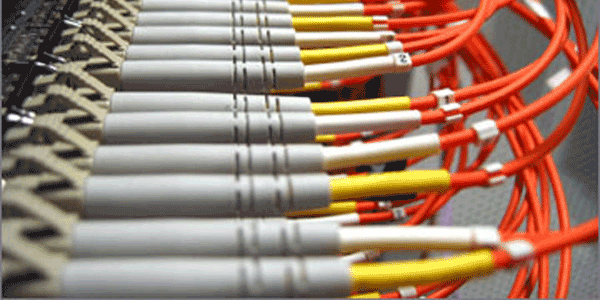 Fibre Optic & Copper Patching Solutions. 24/7 365 Fault Resolution & Maintenance Packages. Communications Room & Infrastructure Clean Ups and Surveys. 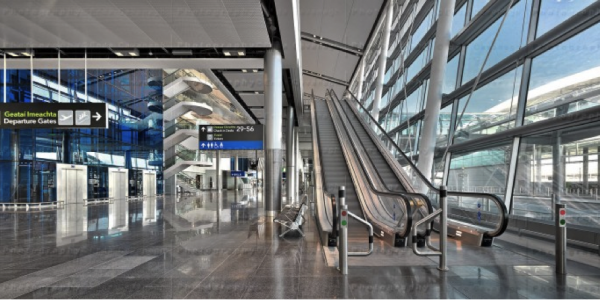 Network 2000 currently provides these services to some of the largest networks in Ireland including the Dublin Airport Authority . The DAA network is one of the largest in the country and its value is estimated to be in excess of €90 million. Network 2000’s management team have extensive training and experience in successfully delivering projects of the required quality, on time and on budget. 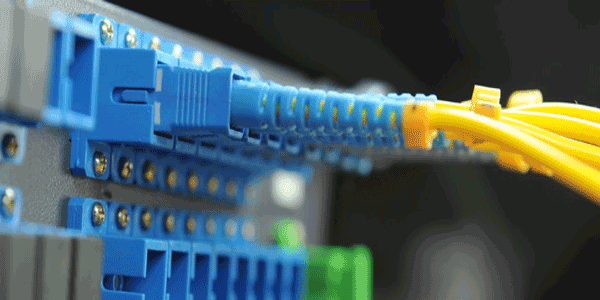 The company’s engineering team are fully trained in all aspects of structured cabling & fibre optic cabling installation and certification, coupled with extensive experience working on and carrying out remedial works on active networks. All projects carried out by Network 2000 technicians fully comply with all standards set down by the telecommunications industry standards organisations including ANSI TIA/EIA & CENELEC. Network 2000 strives to be an industry leader in the delivery of the highest quality service and support to its clients in a time of continual improvements and advancements in the telecommunications environment.